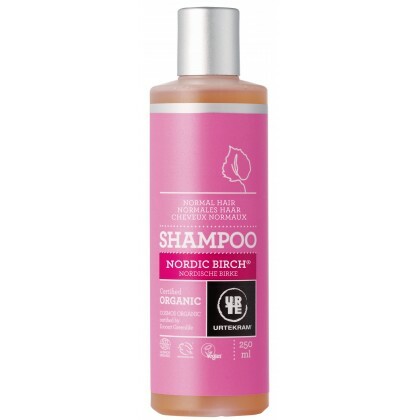 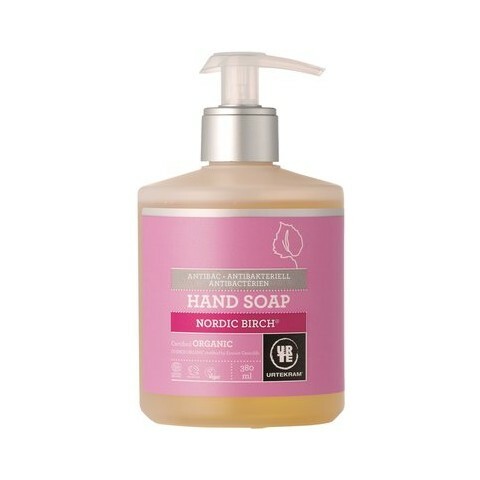 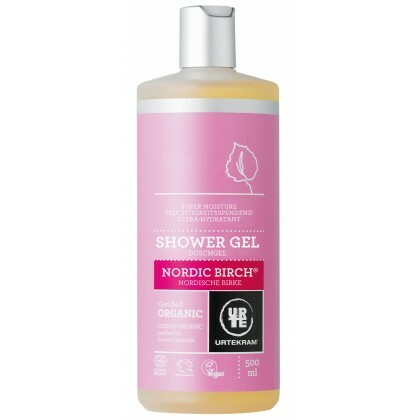 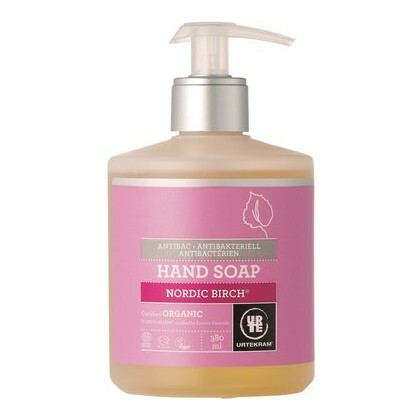 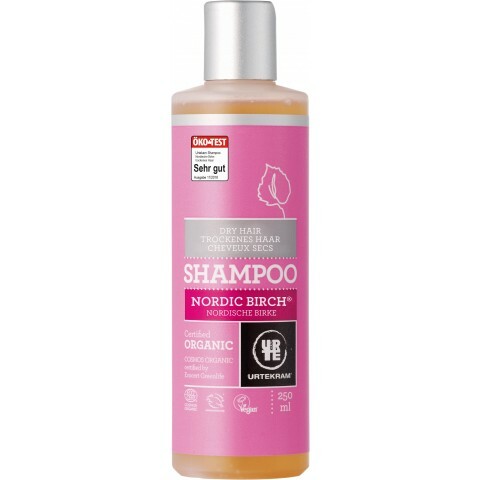 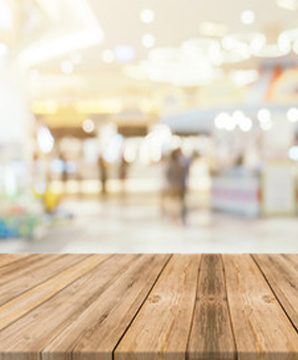 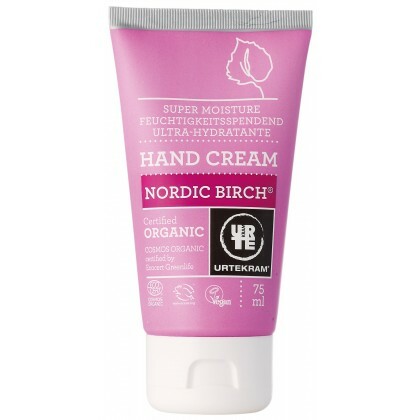 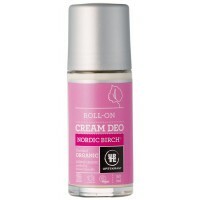 Urtekram's Organic Nordic Birch Deodorant. 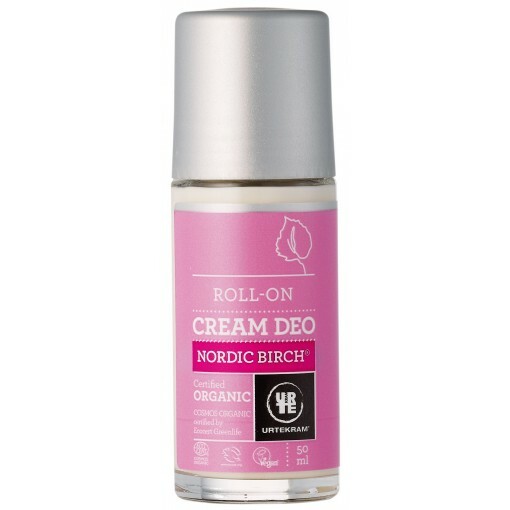 A roll on deodorant with moisturising ingredients. 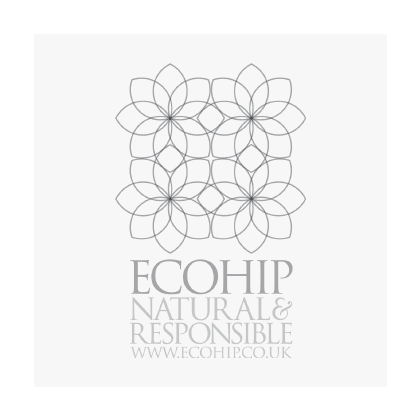 Enjoy the gentle scent of corn flowers, while bad odour will be a thing of the past due to natural active substances. In addition to this, you will give your skin plenty of care with a super cocktail of nurturing oils and shea butter.